Ballynahinch rider Korie McGreevy took another podium finish, his third from four starts at the 2018 Pirelli National Superstock 600 Championship with Black Horse at a damp final round at Brands Hatch Circuit. Having being black flagged for an oil leak during practice, Korie was penalised for this misendamour, and dropped to second to 5th on the grid. 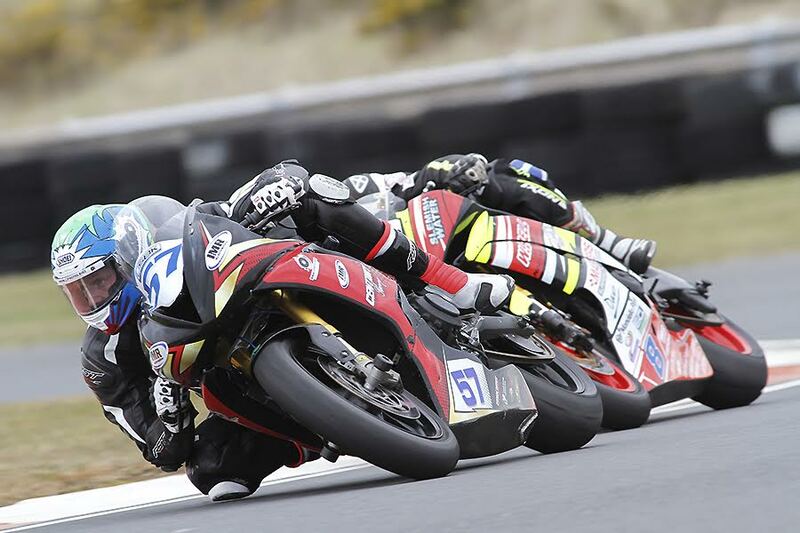 A good start saw McGreevey on his IMR Triumph jump into third place, which he maintained for most of the race. Towards the end, he managed to get ahead of his rival, Kevin Keyes to end his foray into the British Championship in fine style by taking second behind the victorious Ryan Vickers, who has dominated this class throughout the season. Korie contested four rounds of the championship, scored a fine win at Knockhill, took second at Brands Hatch, third at Silverstone and crashed out at Snetterton. 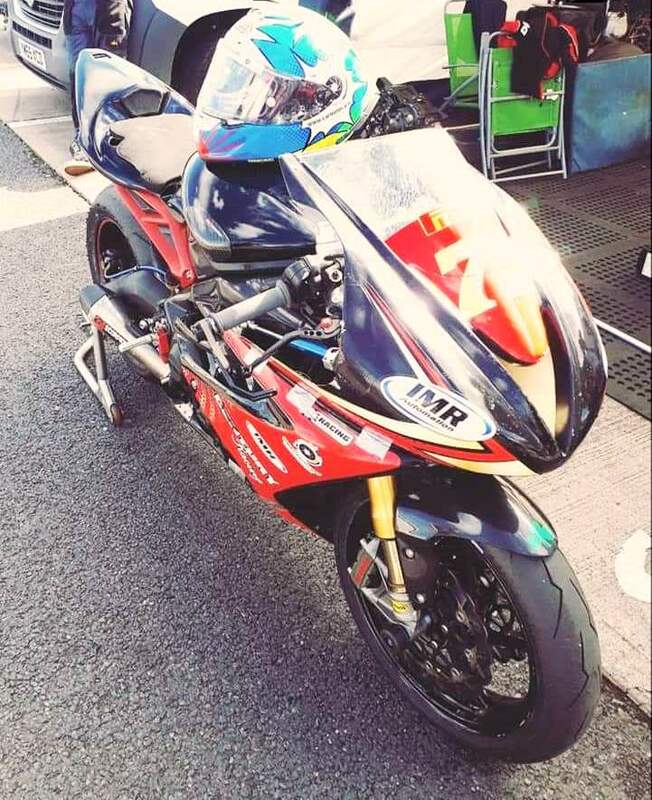 Korie will now prepare for his final race of the season, the Sunflower Trophy Race meeting, which takes place this Friday and Saturday at his local race circuit, Bishopscourt . Korie is also in negotiations with view to getting a Superbike ride for this meeting. Korie would like to thank all 2018 Sponsors for making this happen, and giving him the chance to prove he has what it takes. Century Racing, IMR Racing, CJ Photography, Ernie Coates Motorcycles, Strada 7, Belfast Land Rover Centre, IMC, Kirsten, Kia, Enlightened Promotions, Adam Wilson, ML Design, Alan Carter, Graham Family, Alex Knowles, Daryl Heverin, Triumph Aberdeen-Shirlaws Motorcycles, and Bashford Family.